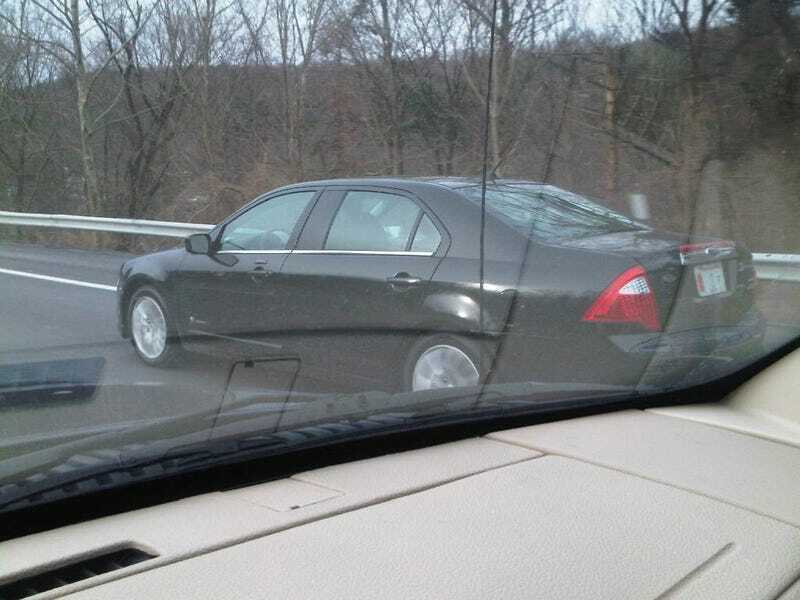 Just saw a long wheelbase fusion. Not my pic. But it was like this. I first noticed the vinyl roof then the L in the logo. And finally the poorly extended door.